Looking through the catalog section Textiles for children at the age of up to 8 12 years, we had the idea to do a review of the proposed IKEA company in this segment. These products have attracted fresh eyes, an unusual design idea, modern prints, and, in general, with its modern outlook on design children's room using textiles: quilt covers, pillowcases, covers for cushions. It seems that the designers of the company really took into account the interests of children of this age, and trends in interior design solutions for children. 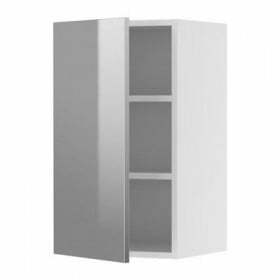 Thus, it came out a few interesting design options and a children's bed room. This review will have a slightly unusual gradation, since we usually illuminate similar products with an emphasis on one collection or distributing them depending on the type of material from which they are made. This time we will offer a fundamentally new division - for products that are suitable for girls, boys, and also so-called “unisex” goods, so that parents can more easily make their choice and dwell on one thing. After all, the collections are really very peculiar and, frankly, it is very difficult to resist and acquire only, for example, one set of linen. So, "think for yourself, decide for yourself ...", and we will try to help you with this. The collection titled SILKIG by Silke Leffler includes designer duvet cover and one pillow case in a light pink color. MISTISK . - A set of two items: double-sided duvet cover 200 * 150 cm and pillowcase 50 * 70 cm Among the main advantages MISTISK can be called its composition: pure cotton, which is comfortable for any child. Such characteristics have another set of bedding for girls - Mulligan. 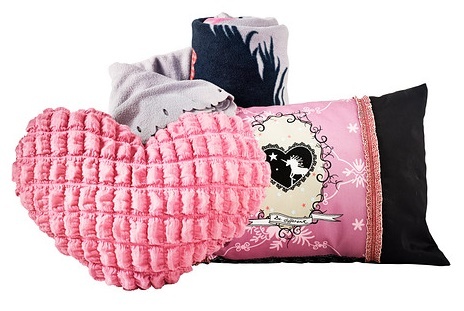 Brightly decorated pillow RIMMA decorate the room any girl-dreamer. Cotton Fabric cushions, and filler and polyester tape was used. The designer decided to surprise the girls pillow Sorbara. 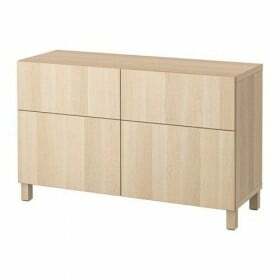 It can be put on a chair or bed, thus creates a relaxed atmosphere in the room. Sorbara is different on both sides: one side is smooth and the other has decorative embroidery. The fabric and filler are composed of polyester and cotton lining. Pillow ROSIG decorated with embroidery, which complements it. Made pad of 100% polyester. Set of Bedding SILKESLEN It is composed of a cotton satin with a soft sheen, and the two-sided duvet cover is very pleasant to the touch. 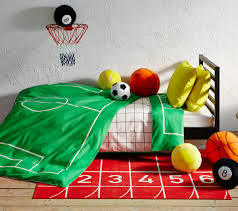 SPELPLAN - Bright set for boys, consisting of two items: Bedding. This set introduced us to the designer Malin Unnborn. Duvet cover has different patterns on both sides. Bilateral cotton duvet cover and pillow case in blue and gray colors presented another set - BENRANGEL. 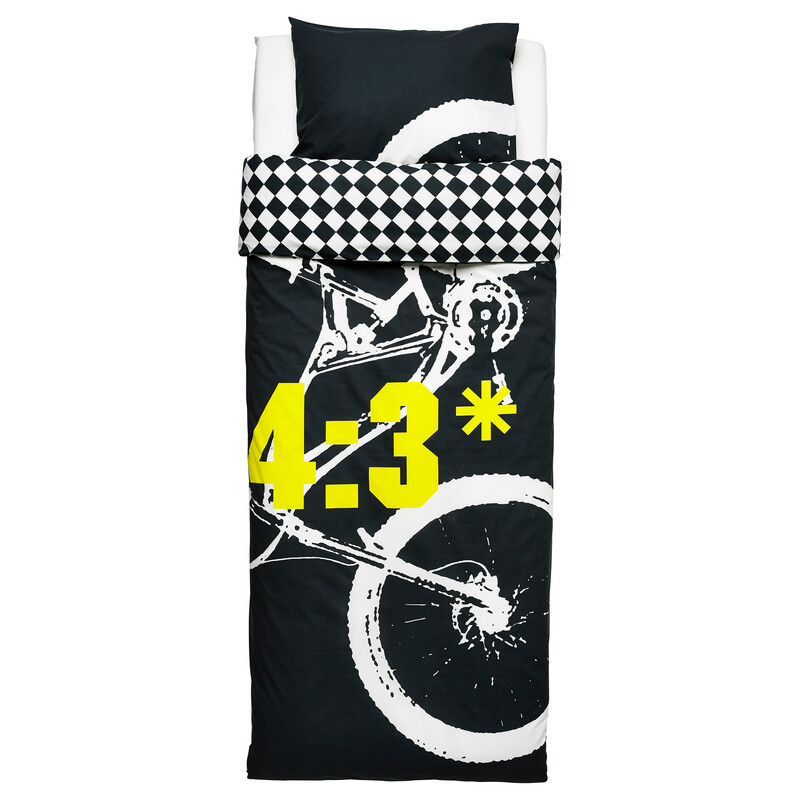 The dimensions of this fun set: duvet cover - 200 * 150 cm and pillowcase - 50 * 70 cm. 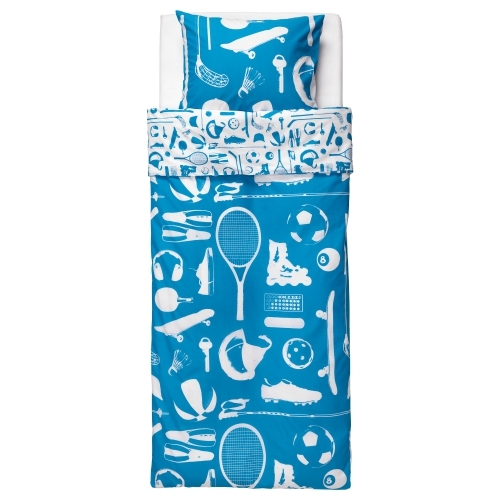 Set LEKERT for boys (designer - Malin Unnborn): duvet cover and pillowcase. Duvet cover both sides, and drawing from its reverse side repeats Figure pillowcases. LEKERT made of cotton. Pillow OKTUR designed for boys who like cars. OKTUR Size - 50 * 50 cm fabric cushions in cotton, lining -. 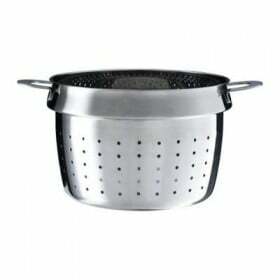 Non-woven polypropylene and filler - polyester. In a series of textile products for the boys, and we put a cotton set includes duvet cover and pillowcase, which is a funny name PIMPLA. Set dimensions PIMPLA: Duvet Cover 200 * 150 cm pillowcase 50 * 70 cm. A set of bed linen SOLBRUD as coined for boys who are interested in astronomy. In this category Textiles for the boys, we can also include a set of bed linen FLIKKOGA and veil DUVTRED. The majority of bed linen recommended to wash in the washing machine at 60 degrees, do not bleach, dry normally, iron at high temperature and not subjected to the dry cleaners. The collection is called TALANGFULL designer conceived for sports guys. A set of blue linen consists of duvet covers and pillow cases. Each athlete will like this set. A unique set of underwear TITTAPO in which figures complement the overall design of the sets of duvet covers and pillow cases. 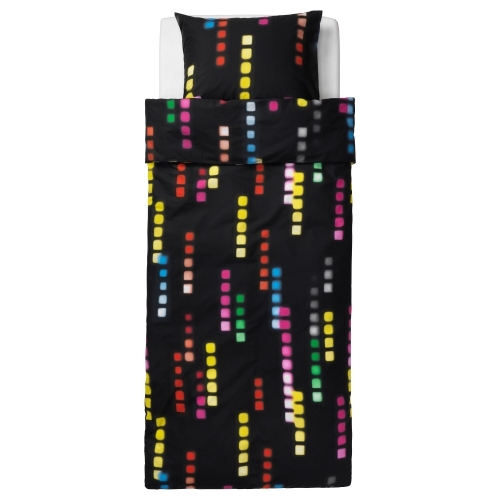 Vliegen - A set of bright cotton bed linen, consisting of bilateral Bedding. Dimensions Vliegen set: duvet cover 200 * 150 cm pillowcase 50 * 70 see. Bedding Set Stoch perfectly complement any room. Stoch set parameters are the same as in Vliegen. 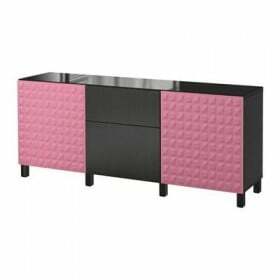 Cotton set dark SUDDIG reminiscent of Tetris for bright elongated lines, assembled from squares. Pillow BUFFIG It can be used with the kit PIMPLA. ONSKEDROM - Kit for lovers of bright colors. A small but amusing ONSKEDROM pillow can make the room more fun and "sun". Use a pillow can be not only a piece of furniture, it can also be a convenient support for the neck or lower back. Filling at ONSKEDROM - polyester fiber which will provide maximum comfort. By the way, we did a full review of the collection ONSKEDROM, Which includes the set. Bright set SILVEROGA will please any child or adolescent. It consists of a set of duvet covers and pillow cases in modern trendy colors. During sleep, you will not feel any discomfort, as there is a part of a strong, dense, but at the same time, the soft tissue of cotton / lyocell. SLINGRIG - Air for fans of mazes and puzzles. Size SLINGRIG 40 * 40 cm. The fabric consists of 100% cotton, lining - a non-woven polypropylene and filler - of 100% polyester. FLIKKOGA - Bright and original set of those already mentioned here Designers Sissi Edholm and Lisa Yulenius. The child will be able to renew, refresh your interior just turning sided duvet cover. 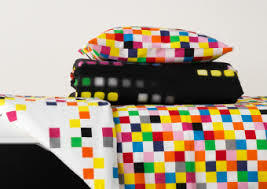 FUFFENS: Malin Unnborn so inspired urban design, the pillow was made in the form of the hatch ... that says 10 tone. Diameter FUFFENS - 57 see. FYUVVLA It has a very unique design - a board with mathematical examples. The size of the pillow: 50 * 50 see. Разнообразие TextilesCreated for children and adolescents IKEA, with the participation of well-known creative designers and strikes. And inspired by the collections of view, I feel like saying: "All the kits are good - choose on taste!"